The executives chosen as 2014 Automotive News Europe Eurostars achieved success by exceeding expectations. 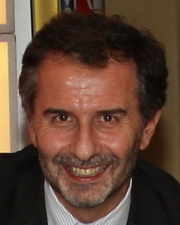 Sogefi CEO Guglielmo Fiocchi is this year's Eurostar winner for Supplier CEO. For his full profile please click here.